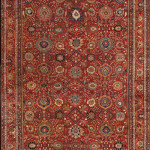 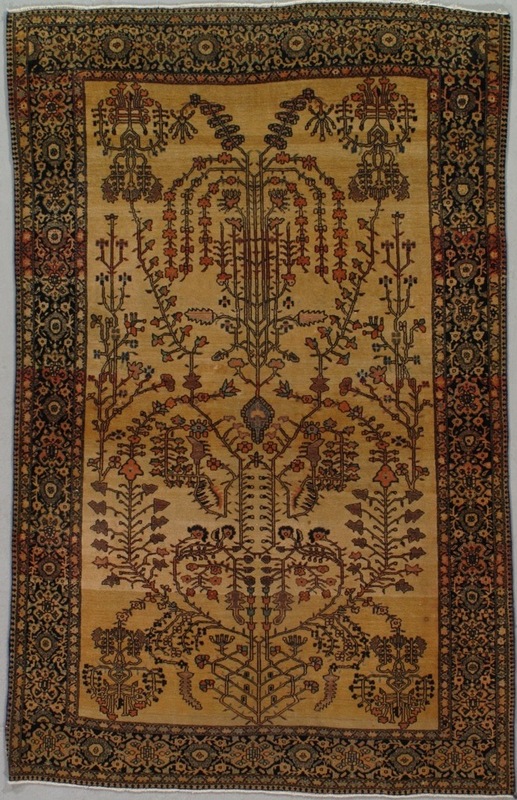 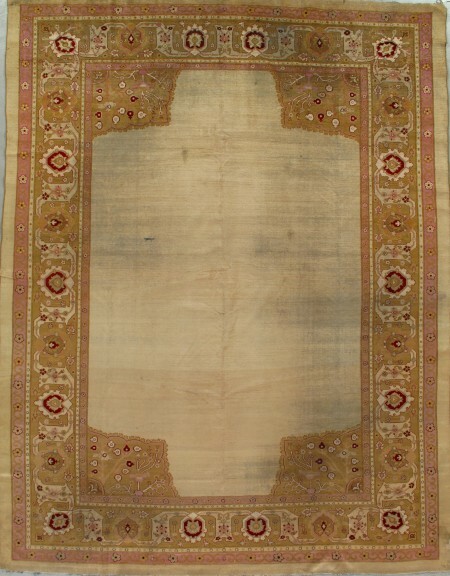 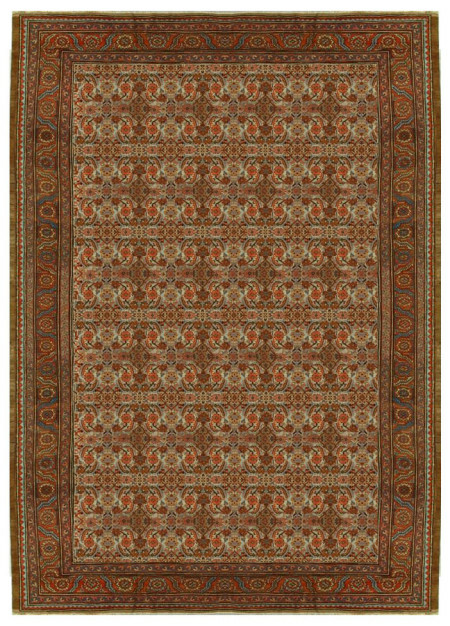 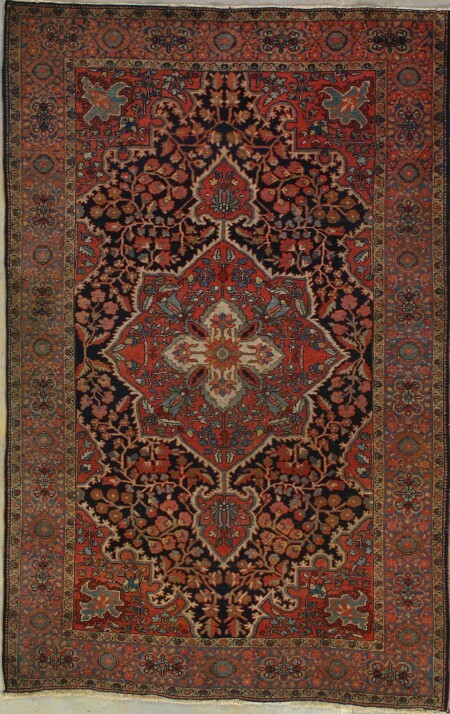 Sarouk Farahan Rug- 261209 An abrashed old ivory ground displays vigorously branching leafy vines in a one way upward pattern. Smaller en suites vine groups fill the corners. 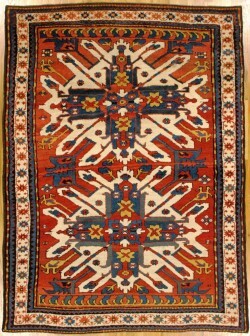 The dark blue border has a classic Ferahan pattern of roundels and cartouches.